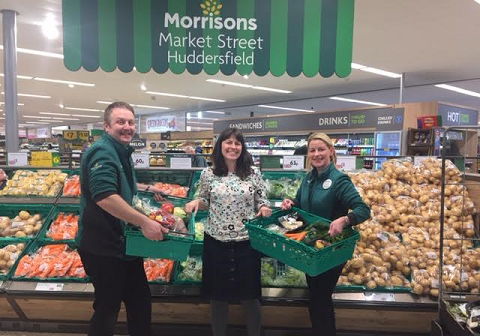 Morrisons in Huddersfield have worked with the Welcome Centre since January 2017, as part of their wider company Unsold Food Charity programme. 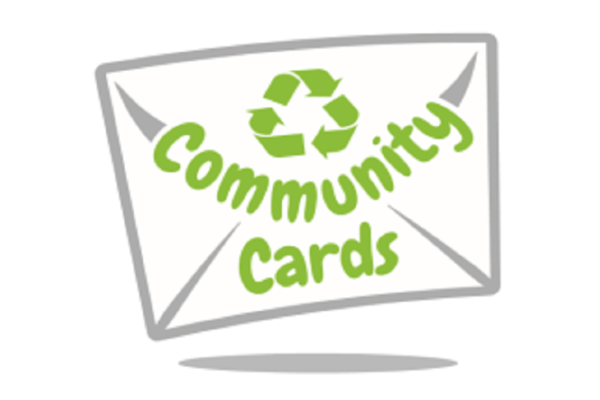 The programme makes sure that good food in Morrisons stores never goes to waste and is instead redistributed to local community groups for social benefit. 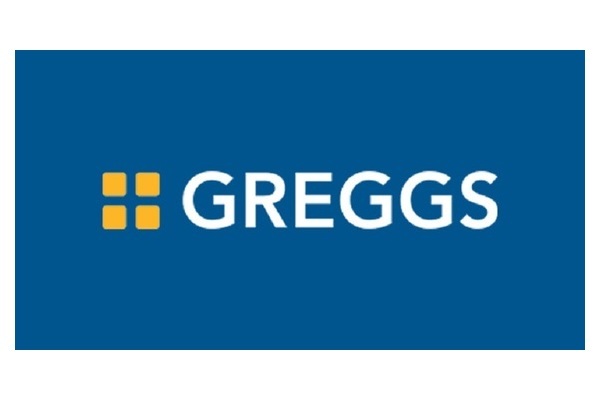 So far, Morrisons has donated over 2.3 million products to local community groups in the first year of the programme. The Welcome Centre collects from the Huddersfield store three times per week, using unsold food to provide food parcels for those local people in need. We’re proud to support the work of the Welcome Centre. It’s great that they are able to utilise Morrisons unsold food items to really help local people in our community who are in crisis. Debbie Creaser, Community Champion, Morrisons Huddersfield.